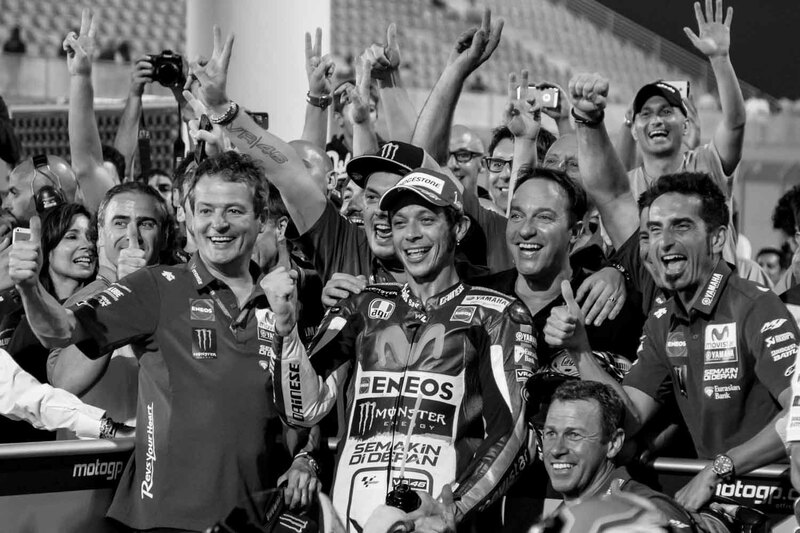 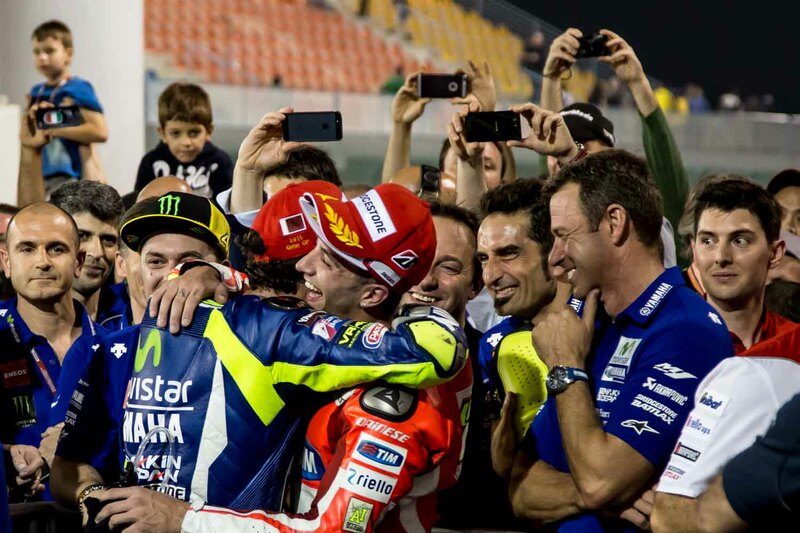 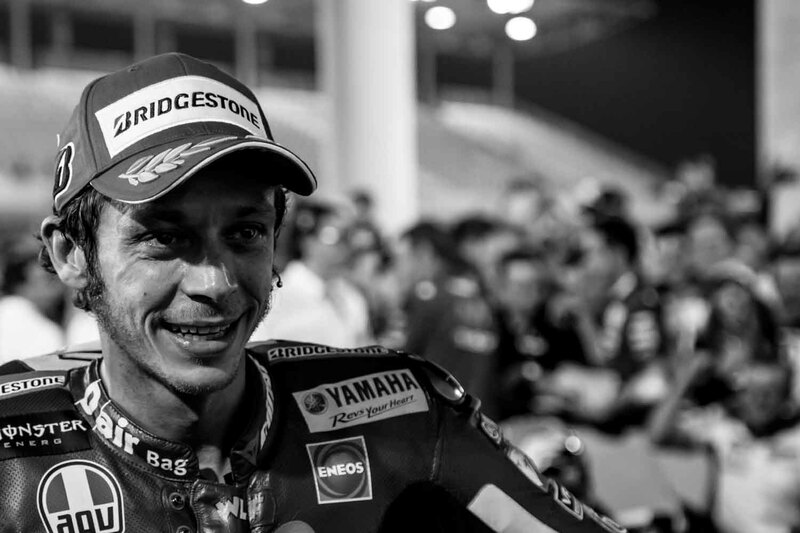 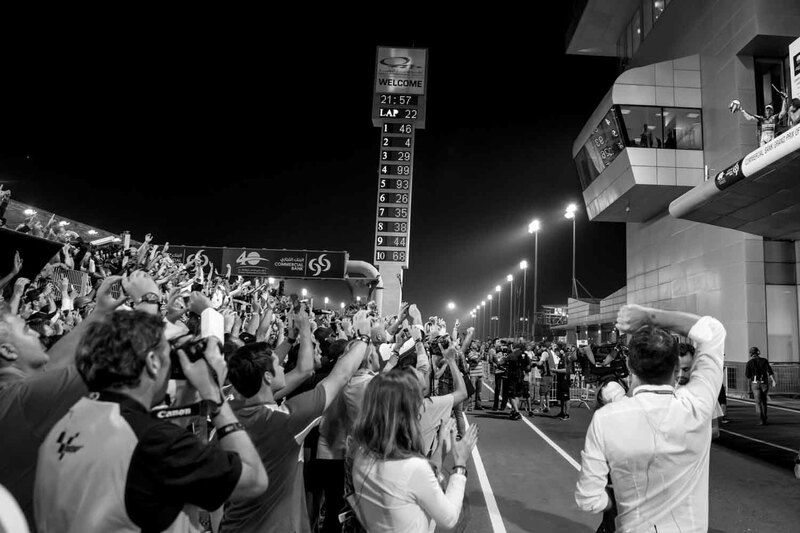 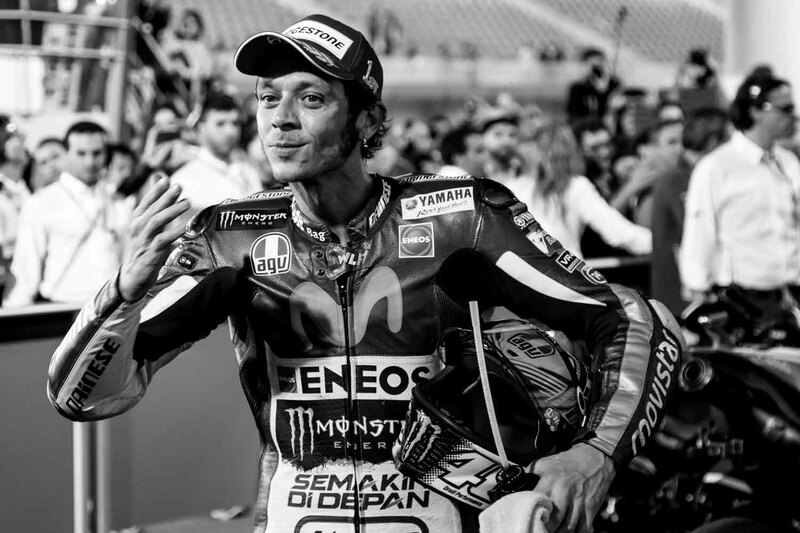 There’s always a special atmosphere when Valentino Rossi wins a Grand Prix. 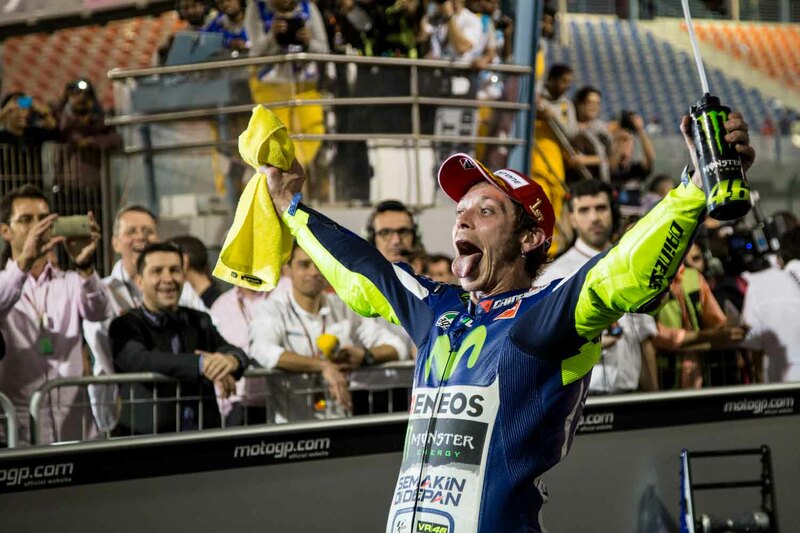 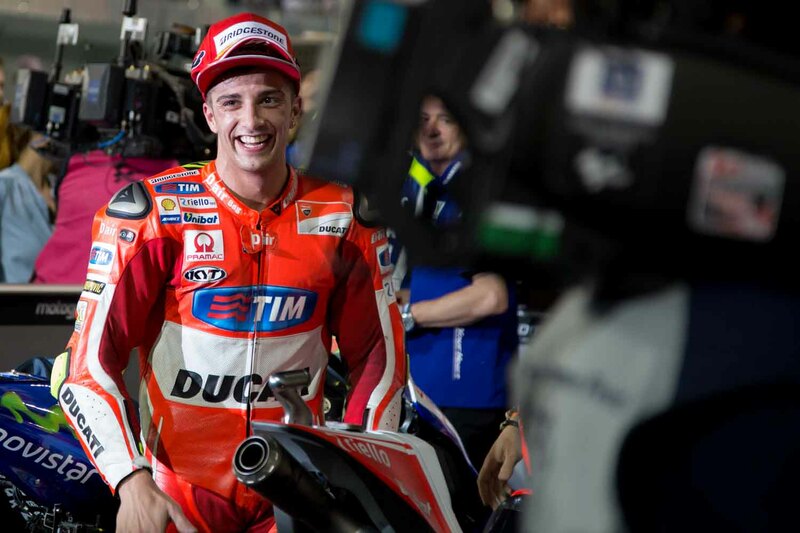 The crowd are more excited than usual and you can guarantee that Rossi will play up to the cameras. 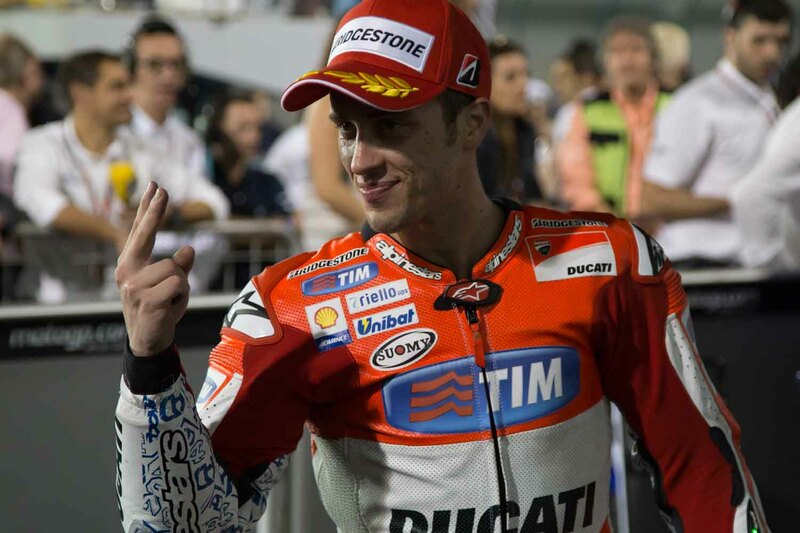 When you factor in an all Italian podium with two Ducati’s though you’ll get far more than you bargained for in Parc Ferme!